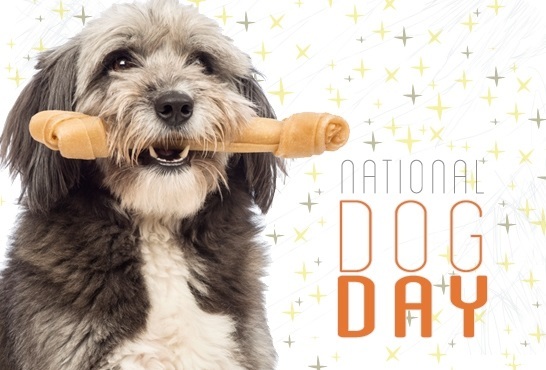 National Dog Day is days away, August 26, 2018. We love our dogs and they love us. For that, we are grateful. Let's honor them, Happy National Dog Day!